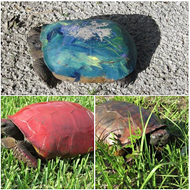 The Florida Fish & Wildlife Conservation Commission is yet again urging idiots to fight the impulse to paint gopher tortoises. 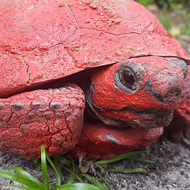 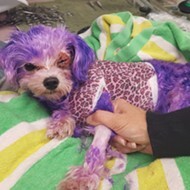 The department posted to their Facebook page Wednesday afternoon offering a reward for any information regarding a gopher tortoise that was found in the middle of County Road 455, south of Montverde, covered in red spray paint and cement. 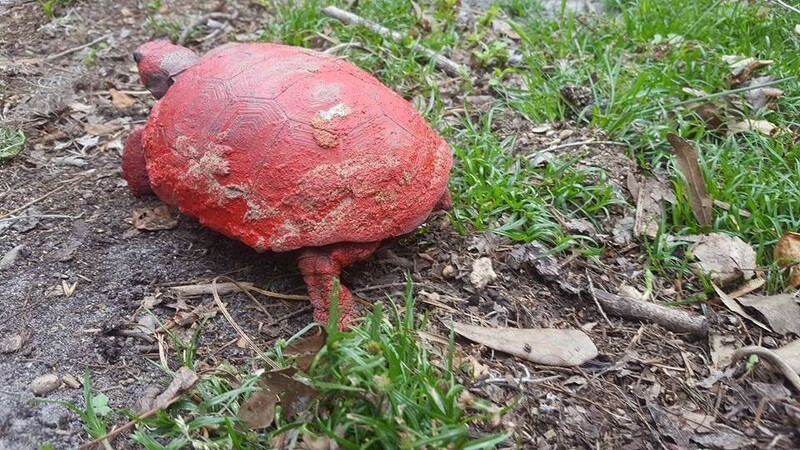 The tortoise was taken to a wildlife rehab and will undergo the stressful process of removing the paint and concrete. 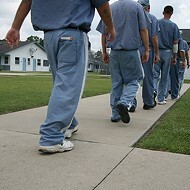 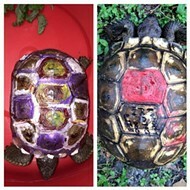 Not only is it illegal to paint or cover a tortoise in cement, it's also extremely harmful to their health. 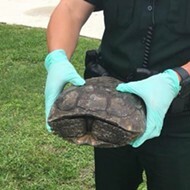 According to the FWC, "painting tortoises can inhibit their ability to absorb vitamins from the sun’s UV rays through their shells, has the potential to cause respiratory problems and can lead to harmful chemicals being absorbed into their bloodstream." 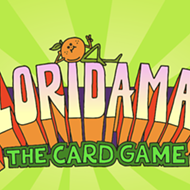 Gopher tortoises are considered threatened, and are a federally protected species. 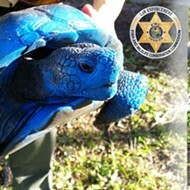 Unfortunately, this isn't the first time the FWC has had to remind people to stop painting gopher tortoises. 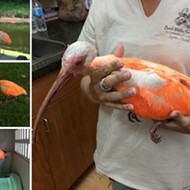 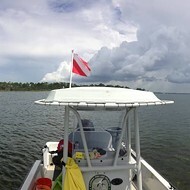 In 2016, not only did the department find two painted tortoises, they also came across a spray-painted white ibis. 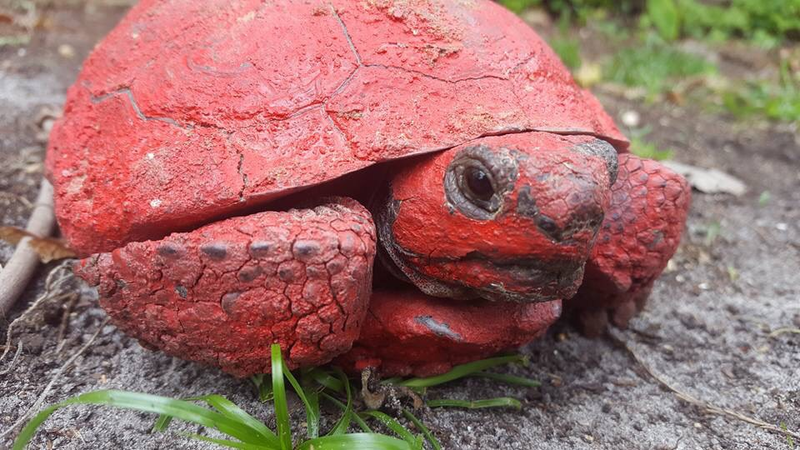 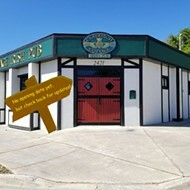 If you have any information about who may have applied the paint and concrete to the tortoise, call the Wildlife Alert Hotline at 888-404-FWCC (3922), #FWC or *FWC on a cellphone, or by texting Tip@MyFWC.com.